FCMI offers a wide range of sea freight services, tailored to meet individual customer requirements. 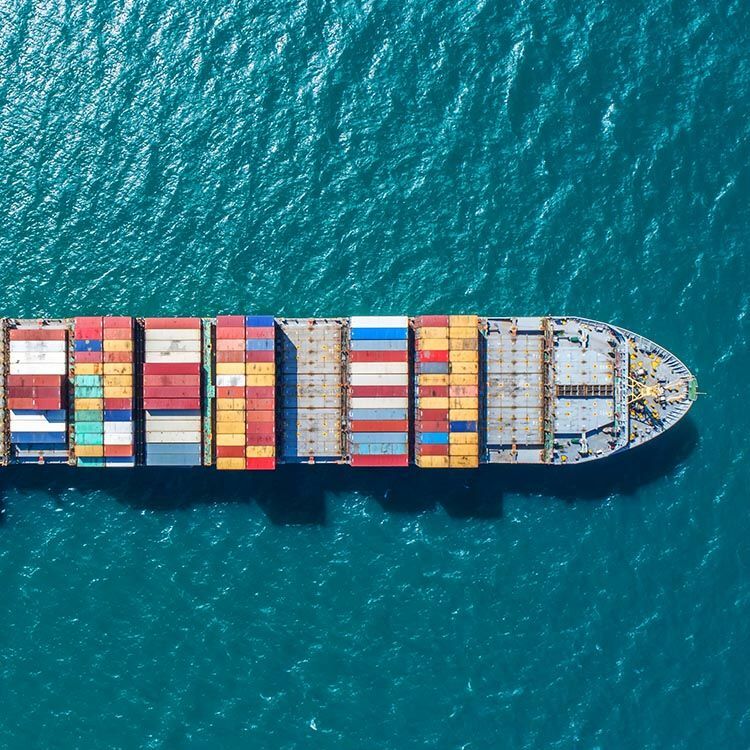 Our dedicated ocean freight department can handle almost any size shipment, from less-than-container loads ( LCL ) , full container loads FCL) & mutiple supplier consolidated container loads ( FCX ), special equipment, and oversized cargo. You can access a single source to manage your ocean freight services worldwide. We truly understand the need to move cargo better than our competitors. Through dedicated sailings, competitive tariffs and experienced team members, we have the complete portfolio to meet our customers’ needs, offering a real difference in today’s market place. We have partners in over 150 countries. No matter our customers requirements, we are always there for you!